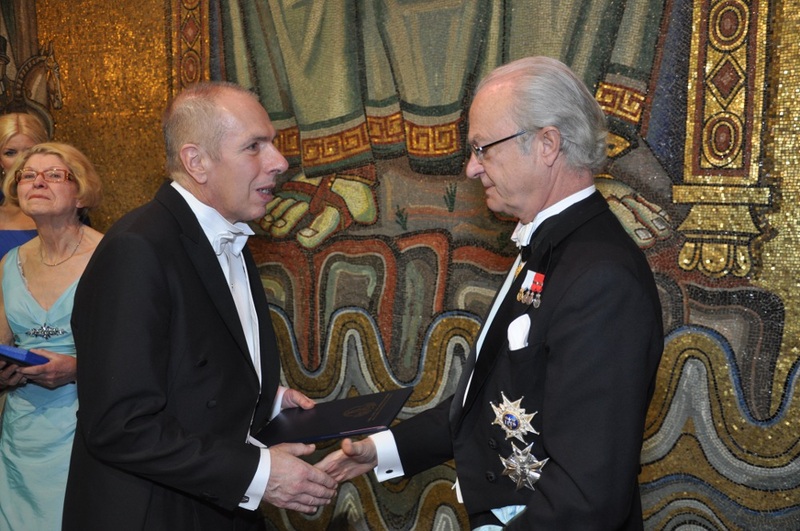 On January 28th this year, Professor Philip Lowe, Professor of Rural Economy at the Newcastle University in Britain, received Sweden’s Bertebos prize for his significant contribution to sustainable rural development, land-use management and interdisciplinarity. 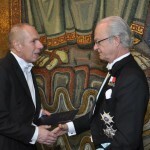 The prestigious award, presented by the King of Sweden on behalf of the Royal Swedish Academy, is for ‘distinguished and practical research in food, agriculture, ecology or animal health’. Congratulations Philip! This entry was posted in Other news on January 28, 2013 by admin.